Headaches are a common problem, which are suffered by people all the time. As the name suggests, a headache causes pain that is felt in the head or the upper part of the neck. 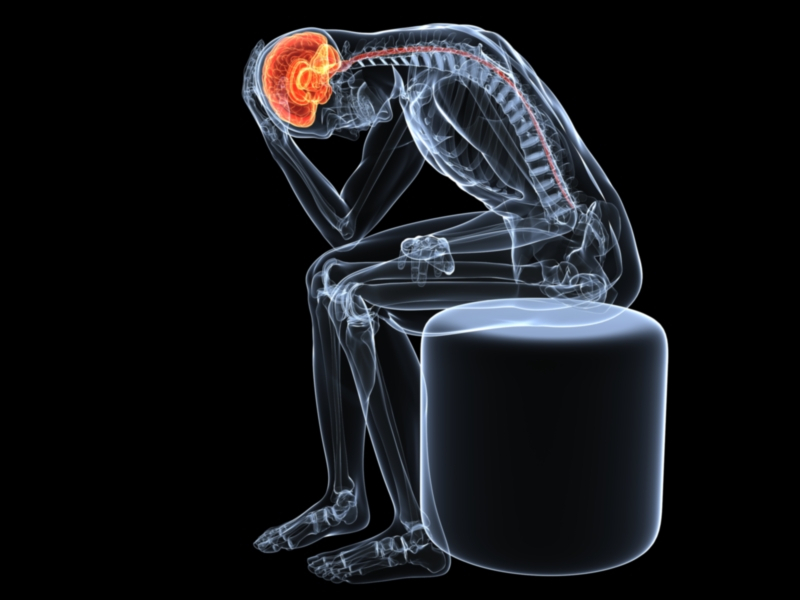 The pain felt in a headache typically emanates from the brain but since it does not have any nerves, the skull surrounding the brain becomes inflamed and gives rise to the pain in the head. According to Mayo Clinic, headaches can be dull in nature most of the time, but can prove to be very severe as well. They sometime originate from a single point on the head and radiate throughout it. Headaches can also occur on both sides of the head as well. 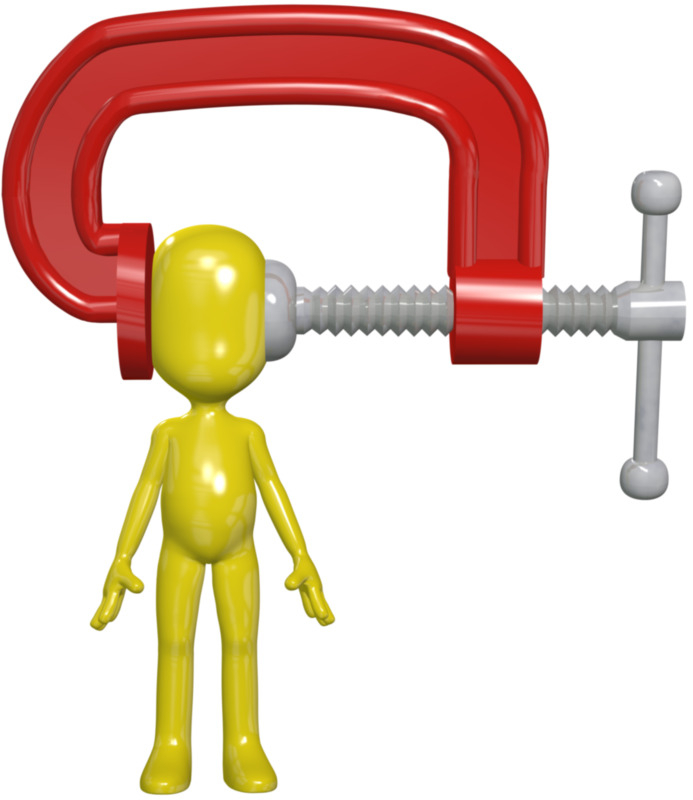 Headaches are very common but it is hard to identify the underlying cause that is behind them. Unless the cause for the headache is diagnosed, treating frequent headaches can become a problem. Headaches can be caused due to a number of reasons. 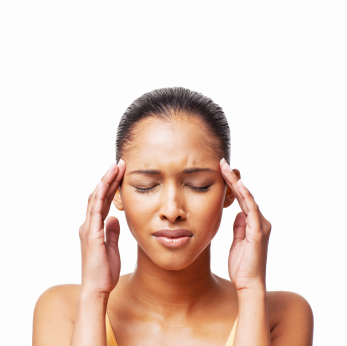 Migraines are considered to be the most common type of headache that is experienced by people. WebMD notes that migraines are very painful and can accompany many symptoms like severe headache, nausea, sensitivity to light and vomiting. What Treatment Plans Help with Headaches? Over the counter painkillers are considered a very efficient and effective means of controlling headaches. Taking aspirin, ibuprofen, and acetaminophen or naproxen sodium can help in reducing the severity of the pain you are feeling. However, these painkillers only work if the headache you are having is not caused by an underlying medical condition. If the headache is a symptom of a disease then first the doctor will have to identify it by having a look at the symptoms that are accompanying the headache and then decide which treatment option to use for it. For instance, in case of a brain tumor, the doctor will have a CT scan of the brain and after seeing it will decide whether the tumor can be shrunk using radiation and chemotherapy or would it have to be surgically removed. How Are Headaches Best Treated? The best way of treating headaches is to remain stress free. Most of the types of headaches are caused due to tension and stress. If you are able to keep yourself calm and keep your blood pressure under control then you would never have to worry about headaches. What is the Prognosis for Headaches? Headaches are very common and can sometimes prove to be very difficult to deal with because of the constant paint that they can cause. Taking pain medication can reduce the severity of the headaches but in order to completely solve the problem, you would have to treat the underlying condition that is causing them. “Headache.” Definition. N.p., n.d. Web. 25 Sept. 2014. “Headaches and Migraines Center: Treatments, Causes, Types (Cluster, Tension, Chronic, Sinus, and More).” WebMD. WebMD, n.d. Web. 25 Sept. 2014.